Sometimes developers limit the choices that are offered to their users as a way to simplify. This can be a good thing; I’m a big fan of simplicity. If you’re going to force all choices into a few predefined buckets, you better provide buckets that match the needs of your users. 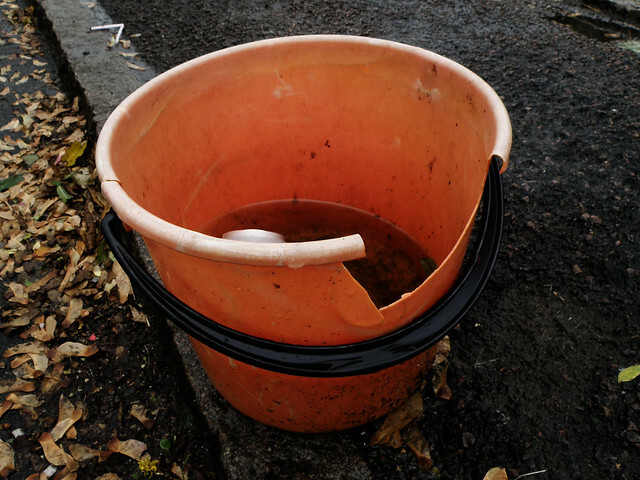 Broken buckets will not earn you brownie points. Or revenue.